Why do we need good quality protein? When people talk about adding more protein to their diet, some automatically think of athletes and gym rats. But for those with nutritional deficiencies, gut issues, or liver dysfunction, adding protein can be a good addition to your diet. I am all about balance when it comes to diet. I don’t like to cut out or overload on any particular food group. Most people are slow oxidizers, which means that they need more protein than most people. Many people are also suffering with protein deficiencies because they lack the stomach acid to digest and utilize protein properly. This is where collagen and whey come in- they are both easily digested for those with compromised guts! Protein helps to balance your blood sugar and it helps your adrenals and thyroid. Everyone is different- there is no perfect diet unfortunately. Many experts suggest less fats for slow oxidizers, but the main issue with that is that the adrenals run off of fats! A lot of people actually have a fat deficiency because of avoiding fat their whole lives, thanks to the lies told about nutrition. But that’s another story! So for protein, it could be helpful for people to add a protein powder or even gelatin to help make up for what is lacking in the diet. Honestly, there are only so many eggs you can eat in a day! Gelatin is mostly known for its gut healing properties but it is also a great source of natural protein and amino acids. 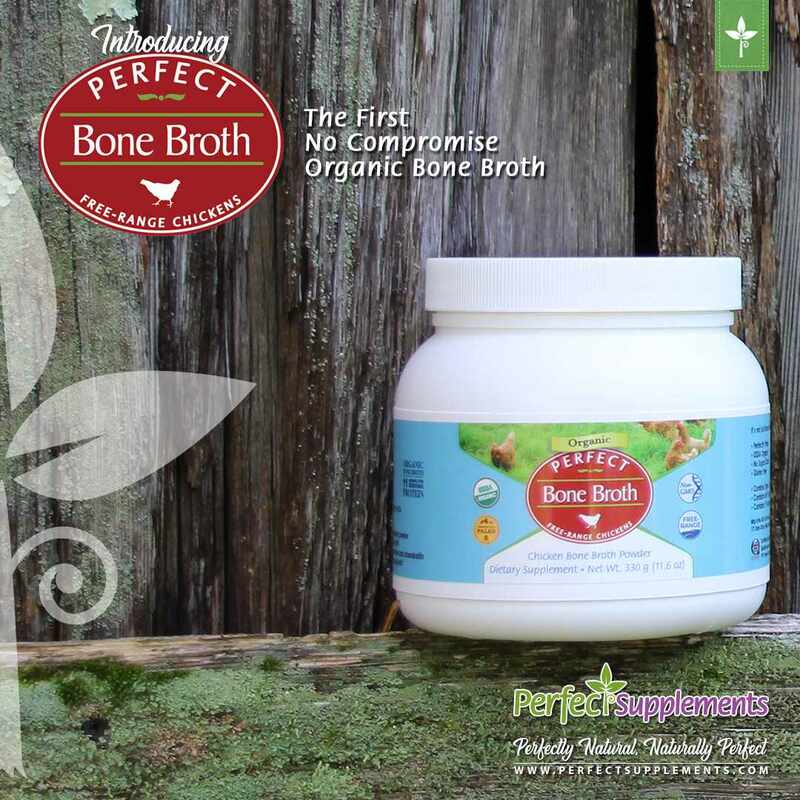 I’ve had great experiences using Perfect Supplements Collagen and Gelatin. Making your own bone broth is another great way to add gelatin to your diet. You can add collagen to soups, broth, tea, and anything else you can hide it in to help get the benefits of it. Read my whole post on Collagen/Gelatin here! I’ve been hearing a lot about whey protein over the last few years. Apparently whey protein helps you build muscle, lose fat, and helps your body create glutathione which is a very important antioxidant. There is also some evidence that whey protein can help treat and prevent cancer, HIV, cardiovascular disease, hepatitis, diabetes, and osteoporosis. It’s important to find whey protein that is from grass-fed cattle, minimally processed, and has nothing artificial added to it. Some brands even add soy to their whey- be on the lookout! Whole Food’s also has a great store brand of grass-fed whey, and Tera’s Whey is also amazing. Just look for undenatured, grass-fed, and preferably organic! Collagen and whey are my first choices for protein “powders” but if plant based is more your thing, I would recommend this awesome protein blend from Perfect Supplements. They use organic raw brown rice, hemp, and mushroom protein (a blend of reishi, lion’s mane, coryceps, turkey tail, maitake, shiitake, King Trumpet). These mushrooms are amazing for the immune system, as well as the adrenals! The easiest way to get more protein is to stock your fridge and cabinet with healthy, high protein foods. Eggs, beef, chicken, fish and dairy are all great as long as they are from quality sources. Beans are a great source of protein for those that tolerate them. Nuts and seeds are the easiest snacks to keep around for when you are hungry and need a boost. Almonds, cashews, pumpkin seeds, and sunflower seeds are especially high in protein. It’s also a good idea to make your own snacks to ensure that you always have some food handy when you need it. Check out Pinterest for ideas on homemade granola bars! I know that it can be hard to always stay on track with healthy eating. Protein is extremely important for everyone, especially slow oxidizers! HTMA shows us our oxidation rate- read more here. Have any recipes to share for healthy snacks? Let us know in the comments! Rebounding: Bouncing back to Health!